Karan Johar was the second guest on Arbaaz Khan's show Pinch. Bringing his candid self to the couch, KJo made some interesting revelations! He is candid, opinionated, sometimes politically incorrect as they call it. He also successfully dons the hat of a writer, director, actor, producer, RJ. If you still haven’t guessed it yet, we are talking about Bollywood royalty Karan Johar. The Simmba maker made an appearance on Arbaaz Khan’s chat show Pinch. In a tete-a-tete with the Khan-daan member, KJo spilled the beans on his daily hustle with the trolls and the cost of success. 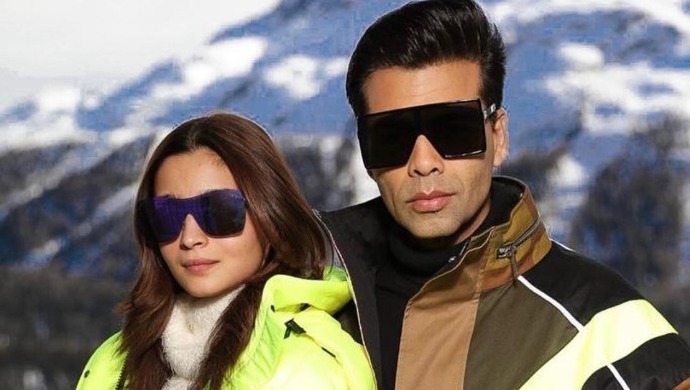 In a rather interesting segment of the show, Arbaaz asked Karan who he would like to block, follow or unfollow amongst the following – Sara Ali Khan, Janhvi Kapoor, and Alia Bhatt. Tough one as it was, Karan chose to follow Ali and not unfollow or block the newbies! Keep watching this space to know everything Karan said on Arbaaz Khan’s show Pinch. 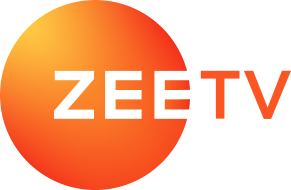 In the meantime, stay tuned to entertainment with the latest on ZEE5.